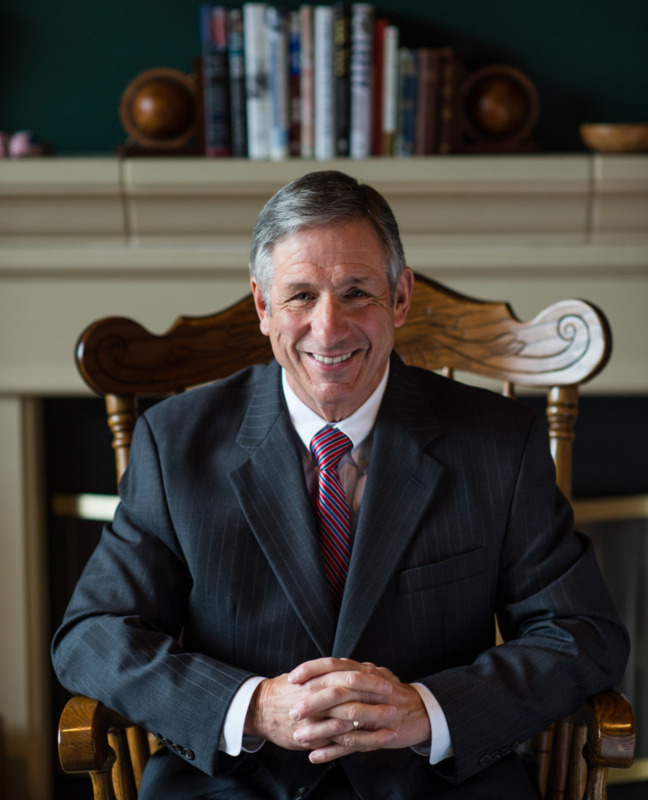 Tony Ventrella is available to speak at your next event! Contact him at tonyventrella@gmail.com for more information. A fast paced, fun filled ride across the life and career of long time Seattle Sportscasting legend Tony Ventrella. That describes Tony’s warm, humorous entertaining 40 minute “Tony Talk.” He covers the early stages of his life, the loss of his sister Bunny, his guardian Angel and the strength and courage of his parents through difficult times. He also takes a tongue in cheek look at his recent campaign for Congress, and talks fondly of his 11 years with the Seattle Seahawks, taking the listener into the locker room and the meeting rooms with fascinating stories of the team’s rise to greatness under Pete Carroll. Tony’s three decades of television sports reporting takes the audience on a trip to two Olympic Games, Three Super Bowls, a World Series and more but also focuses on the most courageous athlete he ever knew, a 12 year old boy named Rick. “One minute you’ll be laughing, and the next wiping away tears,” as Tony talks about his favorite Uncle Ralph, the early years working in his Dad’s barber shop and his unlikely venture into broadcasting. One audience member at a business conference in 2005 described Tony as “The best motivational speaker I’ve ever heard.” Her sentiments have been echoed by hundreds of other people in the business, educational and non profit world who’ve heard Tony speak over the past 25 years. “I share my stories with a touch of humor and optimism because that’s the way I look at life, “ says Tony, “Good times and bad are a given in life, the only real control we have is in our own thinking. Organizations wishing to book a “Tony Talk” should contact him at tonyventrella@gmail.com.